Jane’s Walk’s are a series of walking tours that were started in 2007 to honor the memory and work of author and community activist, Jane Jacobs, the woman who (along with the Greenwich Village community she organized), took on Robert Moses in his bid to push an expressway through their community and won. The walks are scheduled for the first weekend in May to coincide with Jacobs’ birthday. They are free and open to everyone. 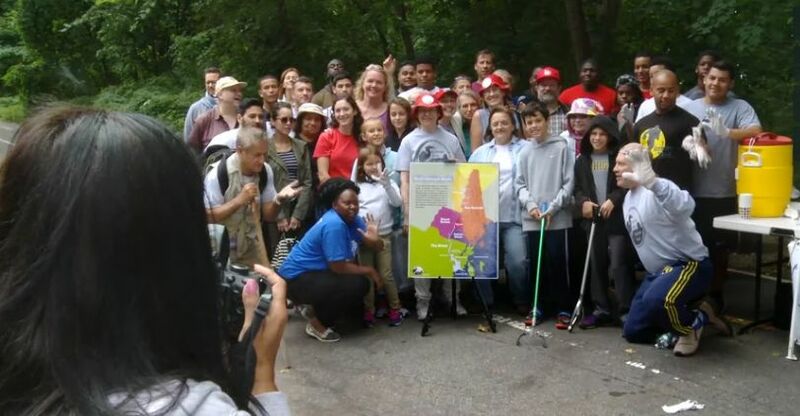 The organizers of Jane’s Walk have invited HRRP to organize our own walk, which we have scheduled for May 2nd from 2 – 4 pm. 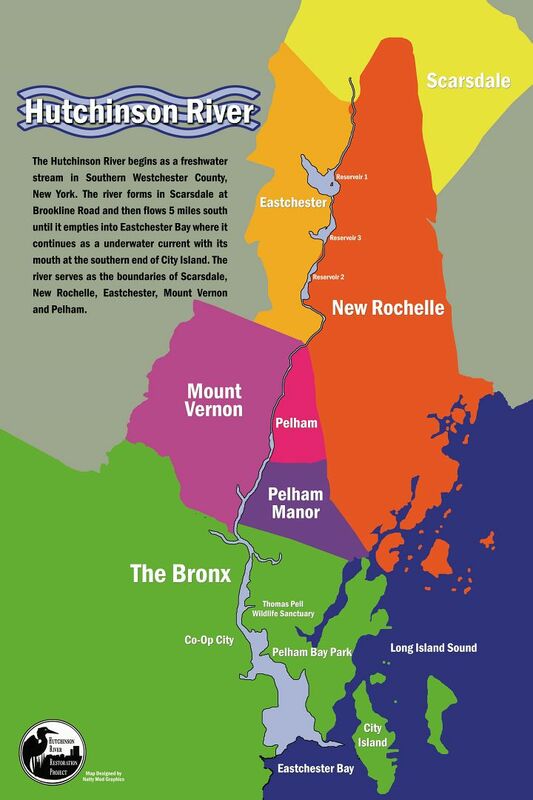 The walk will include a hike up the Pelham Bay Park land fill where we can view the Hutchinson River and learn what is being done to make the river accessible and clean. 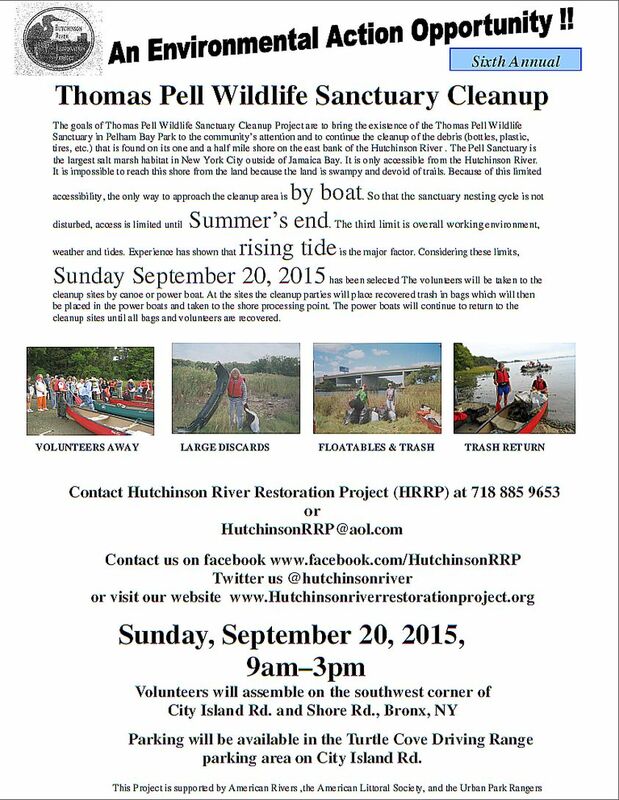 After descent from the land fill, those who wish to continue will cross the bridge over the Hutchinson River and walk down the trail to where the canoes are launched for our annual fall cleanup of the Pell Wildlife Sanctuary, which is located on the river. 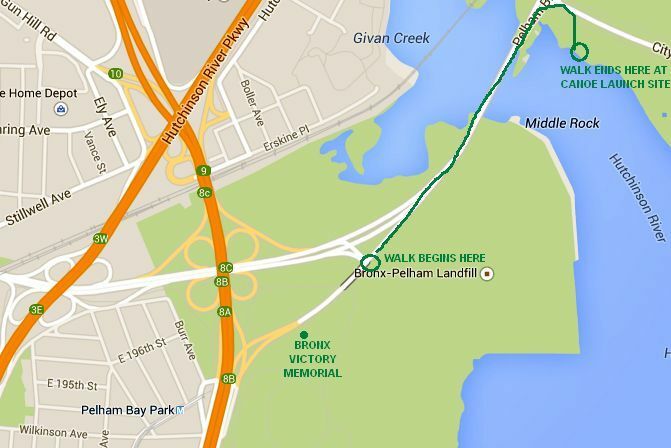 The walk will begin at the Southwest corner of the Pelham landfill located on Pelham Parkway East just before the Hutchinson River drawbridge (directions below). The site is easily accessible from Pelham Parkway, The Hutchinson River Parkway, and I-95. Parking is available. Registration is required for this walk but is limited to 40 participants. You may register for the walk on this website. Just visit our “Jane’s Walk 2015” page and fill out the form. I-95 North (Bruckner Expwy. ): Stay to the right and take City Island/Orchard Beach exit, follow road Northeast passed Bronx Victory Memorial to land fill entrance.